In the last part of the aggressive maneuvers section of Aviator90, we take a look at slow flying, or shallow turning while teetering on the edge of stalling.  This involves having full flaps out so get your dancing shoes on as you’ll be doing a lot of footwork on your Saitek Pro Flight Rudder Pedals. Chris Palmer from Angle of Attack shows you how it’s done.